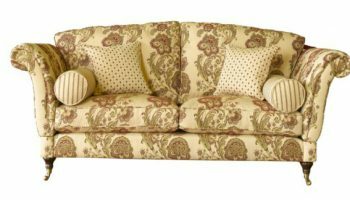 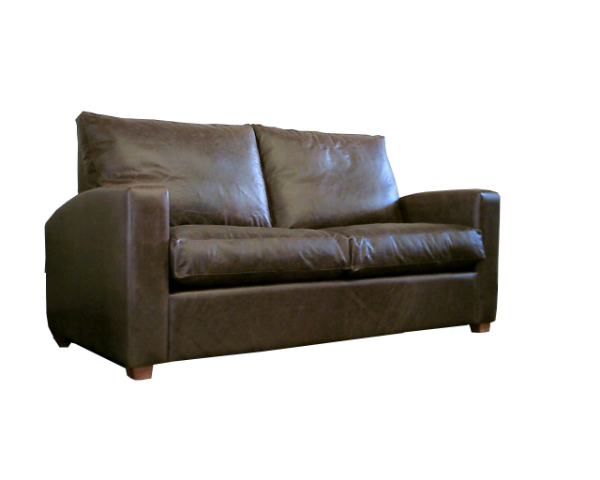 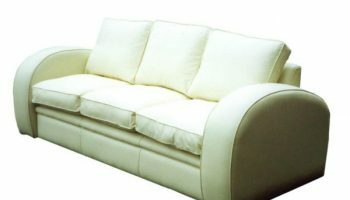 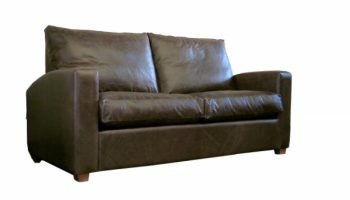 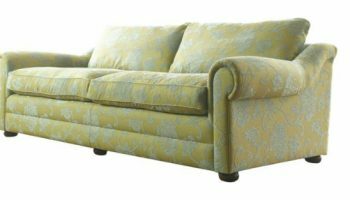 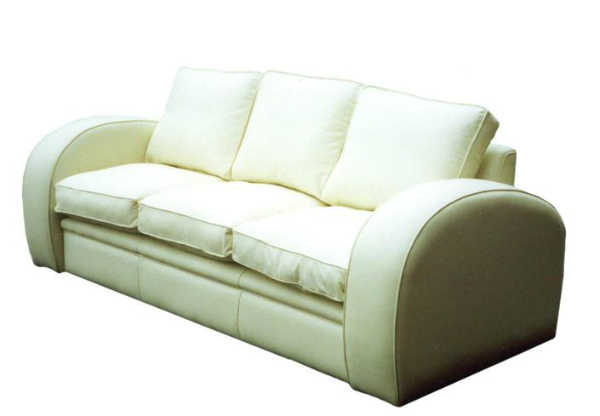 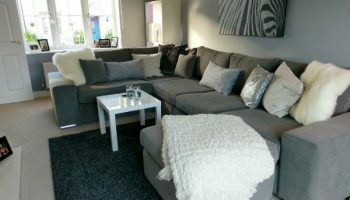 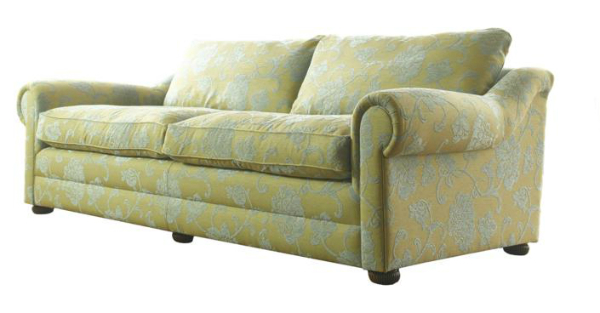 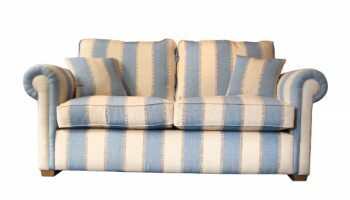 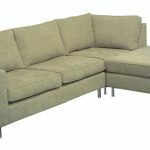 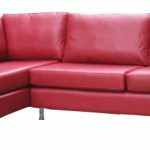 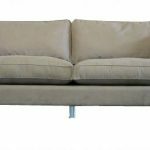 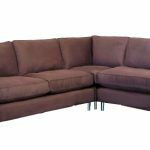 Huxley furniture in fabric or leather | Handmade sofas made to order and delivered anywhere in UK. 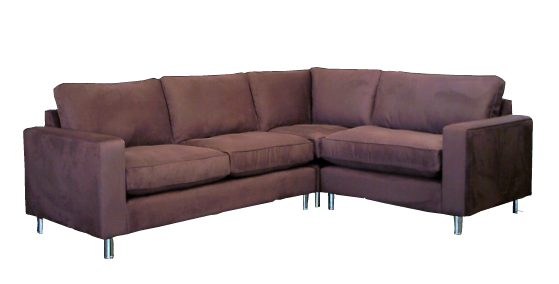 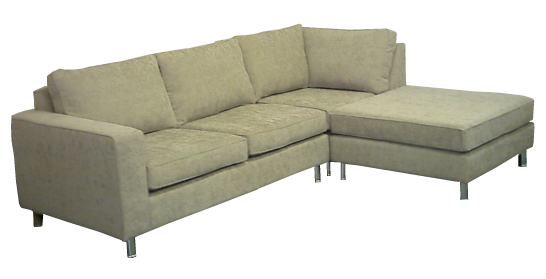 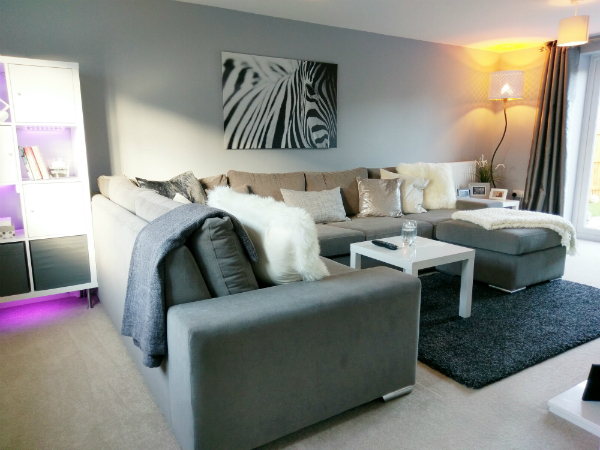 A well proportioned design with steel tubular legs and wide arms – essential for all those remote controls! 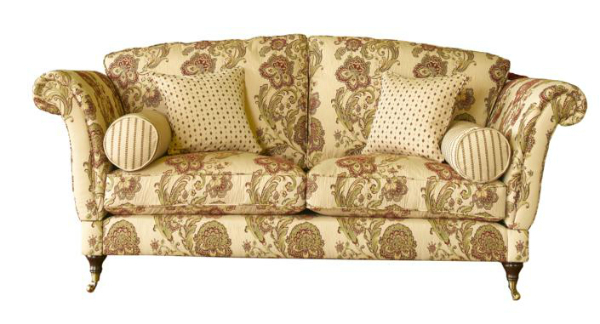 Scatter cushions not included. 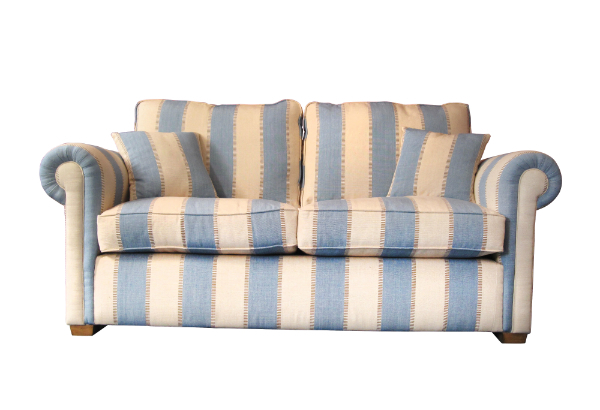 Bespoke sizes on request – can be made to measure as required.